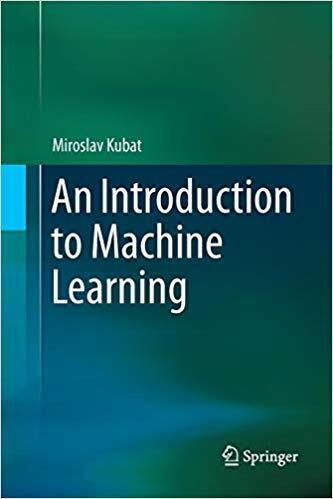 This book presents basic ideas of machine learning in a way that is easy to understand, by providing hands-on practical advice, using simple examples, and motivating students with discussions of interesting applications. The main topics include Bayesian classifiers, nearest-neighbor classifiers, linear and polynomial classifiers, decision trees, neural networks, and support vector machines. Later chapters show how to combine these simple tools by way of “boosting,” how to exploit them in more complicated domains, and how to deal with diverse advanced practical issues. One chapter is dedicated to the popular genetic algorithms.